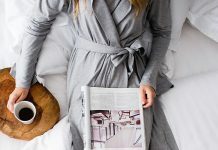 Those trendy items that pop up in every wanna-be blog-goddesses must-have list are going to come and go, often with a significant amount of monthly income wasted in the process. Below we spotlight the 4 categories of investment pieces that are sure to always stay stylish. It’s a dream almost impossible to imagine: A bag that can seamlessly transform from precious but professional attaché to nightlife enhancer with a minimum amount of fuss. 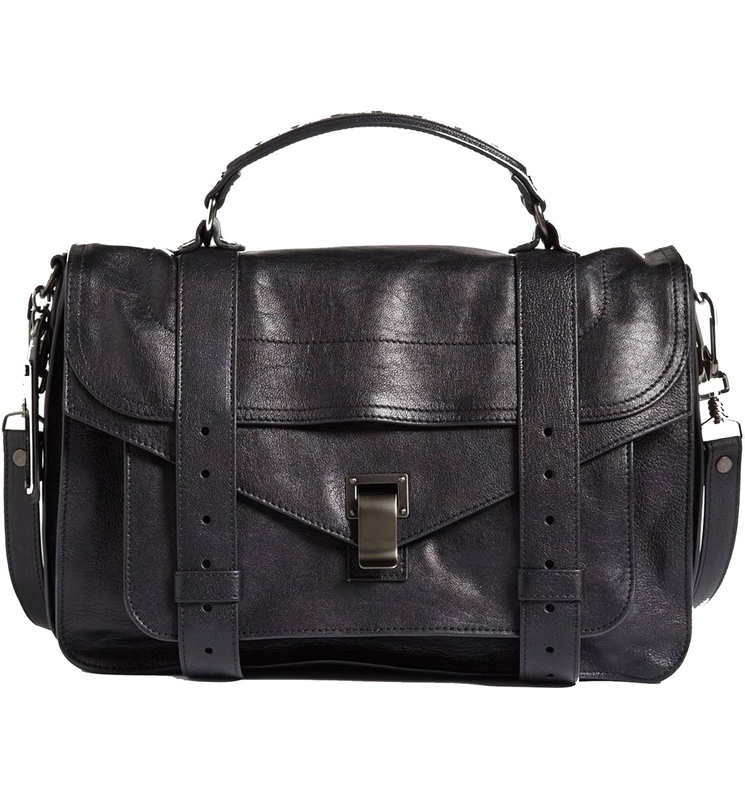 Our suggestion is the Proenza Schouler PS1 Medium, a crossfit carry-all you can carry most of your life in while still maintaining a glamorous grace. You simply can never go wrong with a simple black pant. 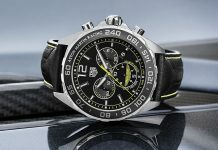 This is a must-invest no matter what material you ultimately decide on, whether flowy fabric or luscious tight leather. 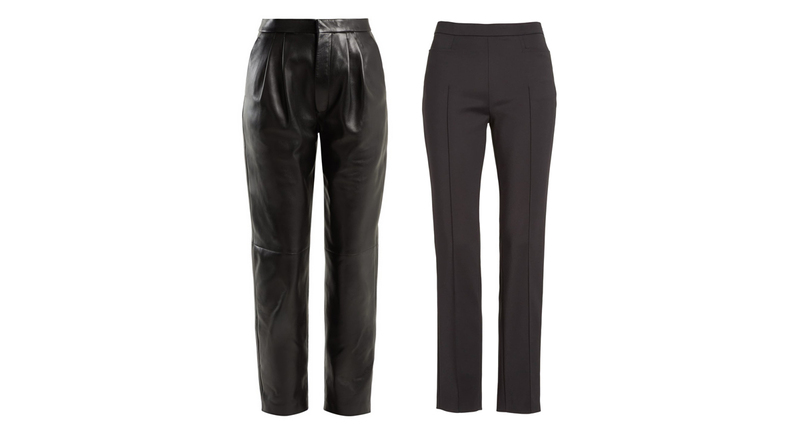 Black leather pants by Saint Laurent and Cotton Tech pants by Akris Punto. Comfortable, classical, doesn’t just go with anything, but enhances most wardrobe combinations: Let’s hear it, girls, for the classic white shirt. 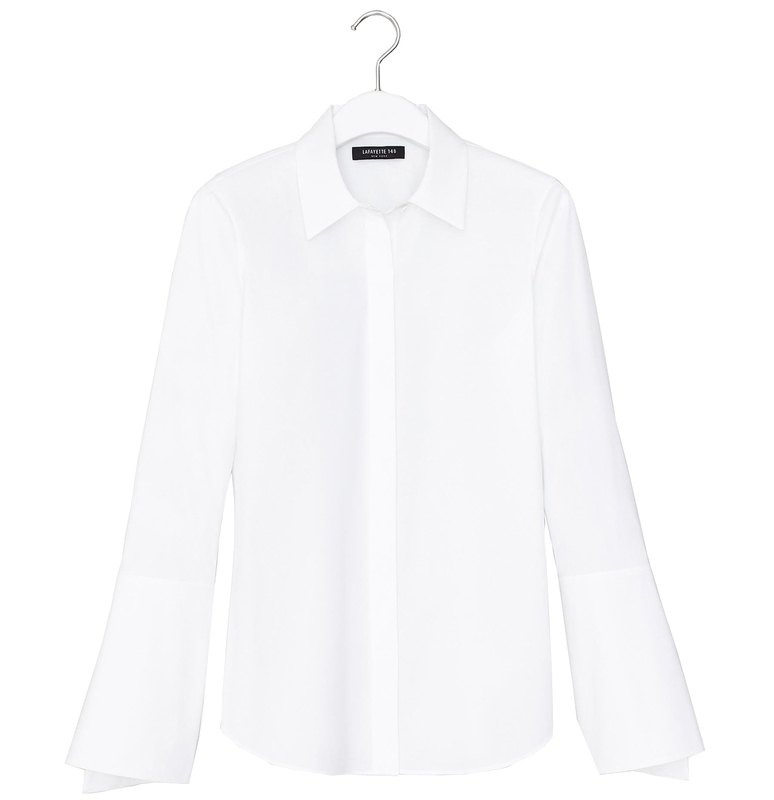 Of particular note: Lafayette 148’s array of Italian cotton blouses available in a wide variety of cuts and styles.